Its a disease in which density and quality of human bone gets deccayed or reduced.It Is commonly known as “silent disease ”. In this disease bone strength gets gradually lost. 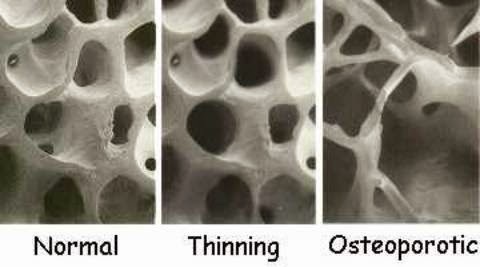 Bone becomes sponge like and breakable which increases the risk factor.1 in 3 women and 1 in 5 men who is over 50 years of age, has the probability to suffer an osteoporosis problem in their remaining life. 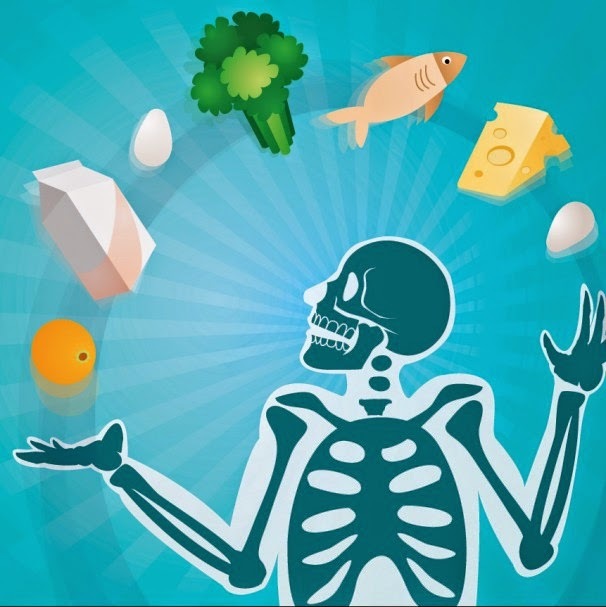 Building a healthy lifestyle and healthy food you can make strong bones throughout your life style. Avoid Negative Life Style Habits. Including weight-bearing or resistance exercise in your daily workout for strengthening bones. Perform atleast 30 minutes per day,around 3-5 days in a week.Strengthen Your muscles through daily chin up and push up exercises. Calcium an essential mineral that help us to maintain strong bones.It Also helps in blood circulation. Vitamin D is one of the essential thing which develops bone health. Because vitamin d helps the body to absorb calcium.Intake Of 1000 internal unit of vitamin d per day keeps bones healthy. With The help of good sunlight our body will make vitamin d. Heavy sunlight may lead to skin problems.Likewise,too much intake of vitamin d and calcium may result in serious side effects and harmful problems. Too Much Vitamin D and Calcium makes serious side effects and harmful problems. 3.Avoid Negative Life Style Habits. Smoking is a factor for bone cancer which risks bone strength. Too much alcohol consumption may lead to bone cancer. Caffeine and physical inactivity can result in reduced born strength. So avoid negative lifestyle habits. Talk to your doctor and be aware about the risk factors pertaining to osteoporosis and fractures.Through That, methods and food habits to prevent risk factors can be adopted. Only a doctor can identify risk factors like paget's disease of bone, inherited genetic syndrome, injuries, chordomas etc.There Are many proven treatments for controlling and reducing the risk factors of osteoporosis. 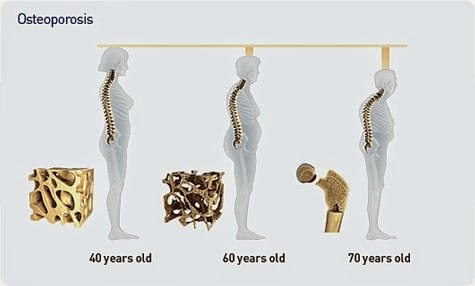 Best way to control osteoporosis. Because Osteoporosis Rehabilitation Program will be controlled by a specialised doctor. He/she will diagnose your body .With the help of that diagnostic result food menu,physical exercise,and other treatment procedure are followed.Osteoporosis rehabilitation program can prevent disease.The results are reliable and measurable. In this rehabilitation program the bone density is tested and after that it is reffered to an then it orthopedic surgeon follow-up care. Serum calcium, phosphorus & alkaline phosphatase levels are also tested. The rehabilitation program makes you feel better ,makes you confident ,and make you aware about Osteoporosis.